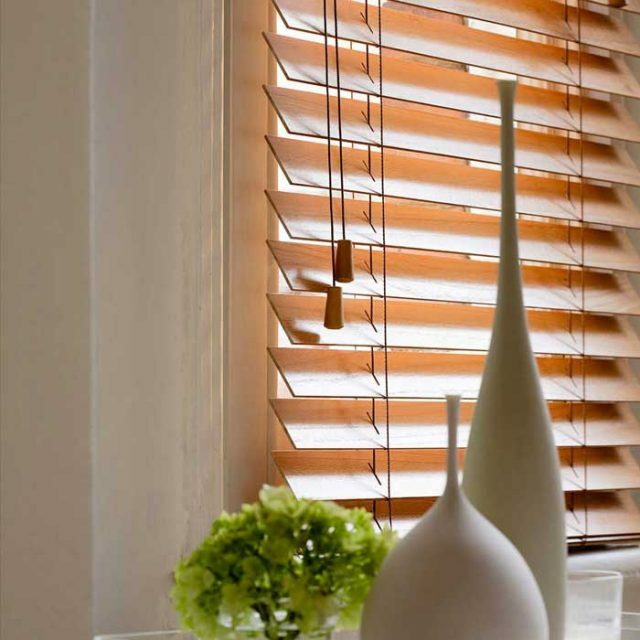 Offering light control with natural, earthy tones. 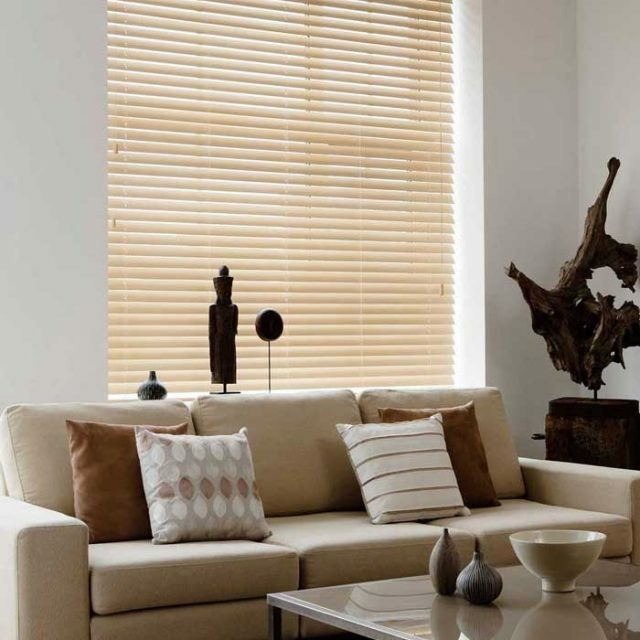 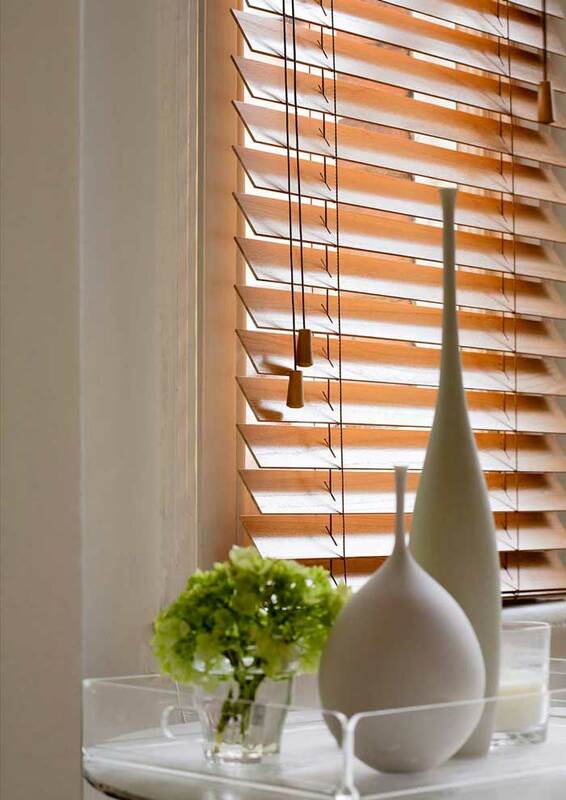 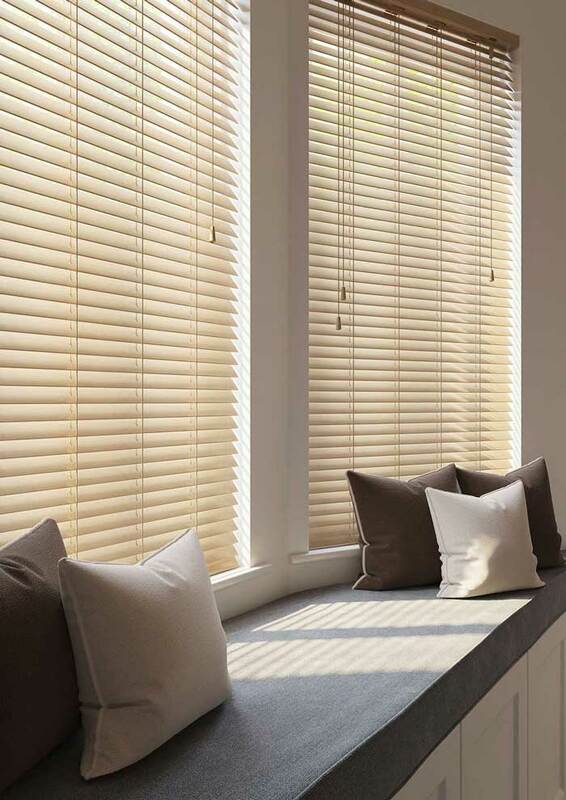 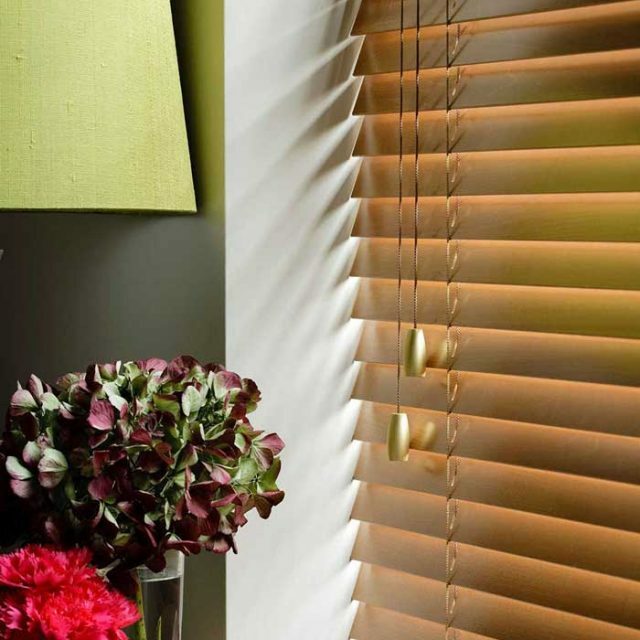 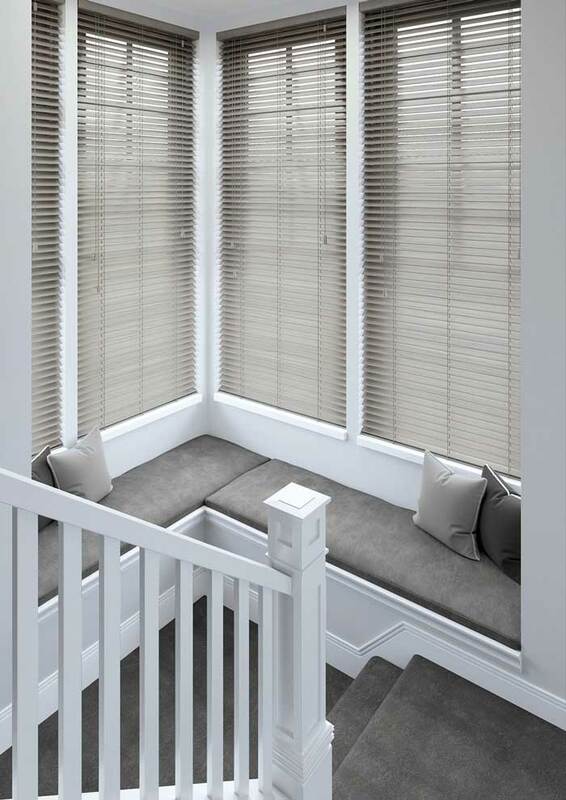 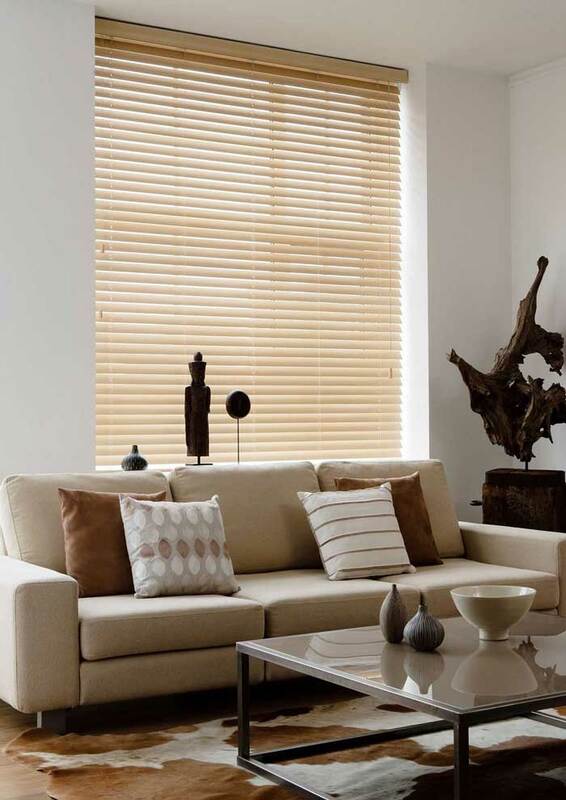 Our made to measure range of Wooden Venetian Blinds are available in a wide variety of natural wood colours. 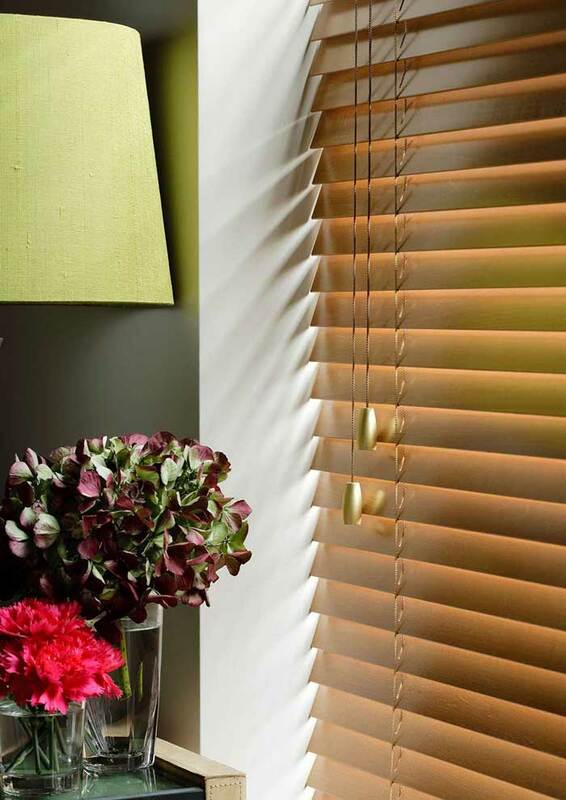 Operated by coordinating control cords, controlling light with the tilt and turn mechanism is simple and easy. 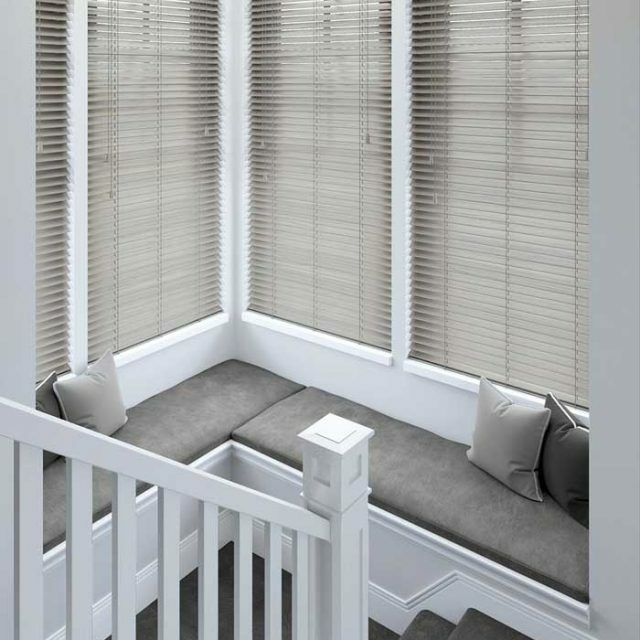 A wide bodied headrail system ensures a smooth operation. 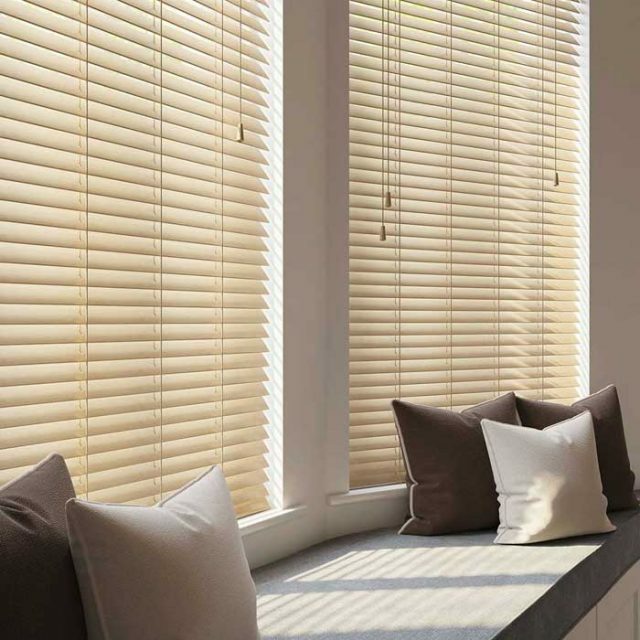 Matching pelmets complete the look of a simple and beautiful blind.